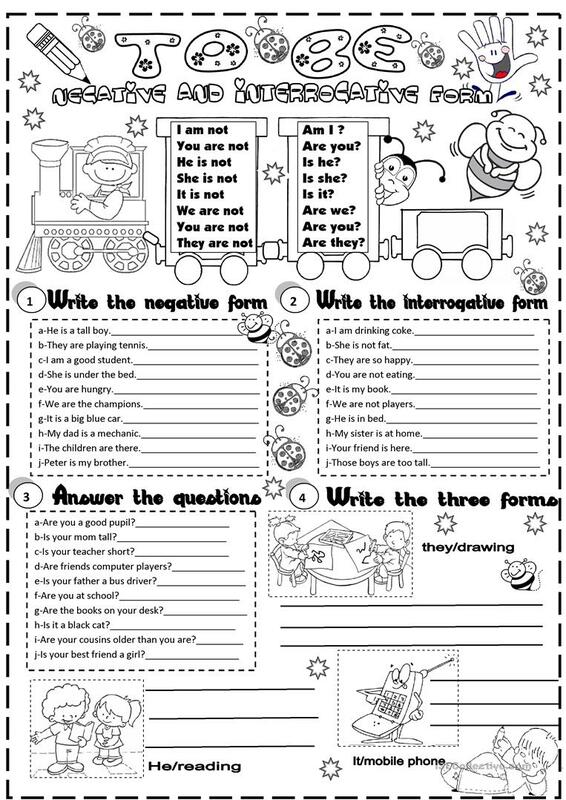 this worksheet is about the verb to be. The present downloadable handout is best suited for elementary school students at Elementary (A1) level. It is aimed at teaching BE (auxiliary verb) in English, and is useful for working on your class' Writing skills.